These little carrot patch pudding cups are so easy! 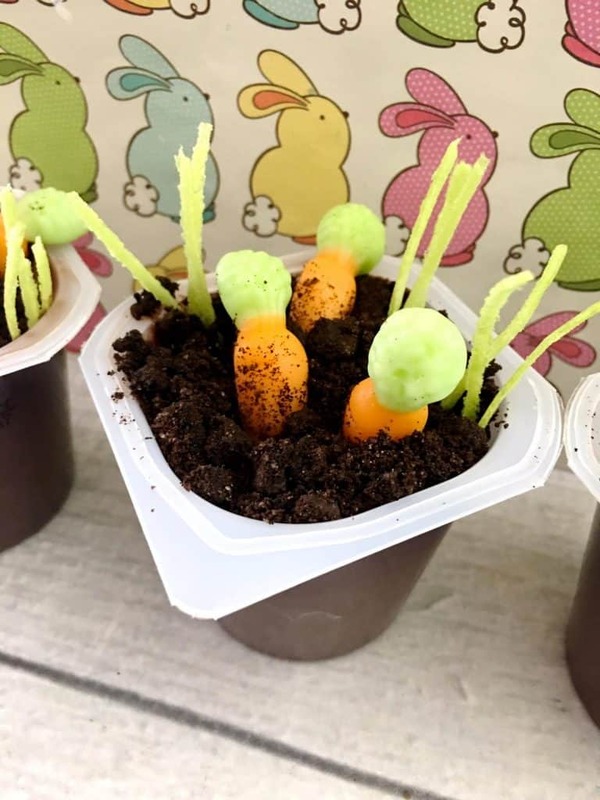 This would be a great classroom snack activity – very little mess and lots of stuff the kids can eat! Scrape off the white filling from your Oreos (1 cookie per pudding cup). 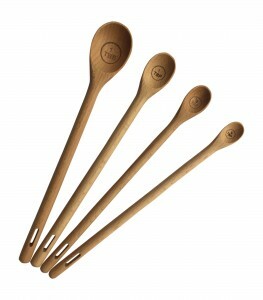 Place your chocolate cookies into a sandwich bag, seal the bag, and crush the cookies with the back of a large spoon. Top each pudding cup with crushed cookies. 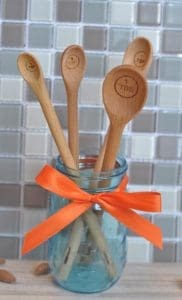 Add about 3 carrots to each pudding cup, pushing each one slightly down into the pudding. Cut a few small pieces of Easter grass and stick into the top of the pudding to look like grass/weeds. Easy enough, right?! 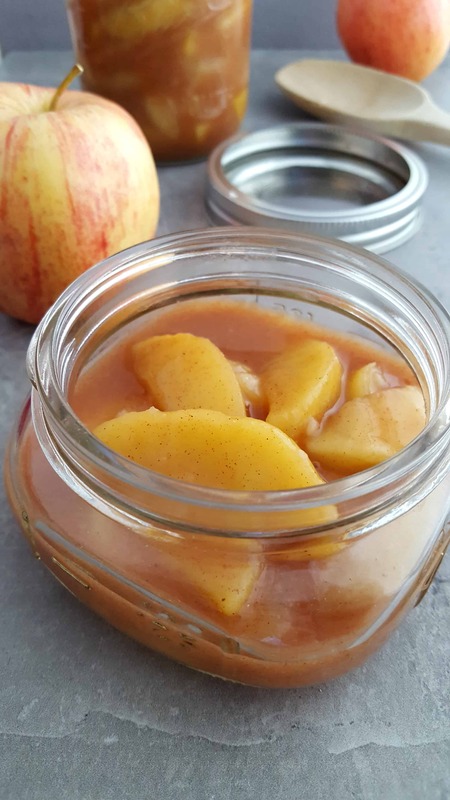 Enjoy making this with the kids! Andes mints are one of our family's favorite sweet treats. My mother-in-law always has them in the candy jar. We always raid the mints when we go for a visit! 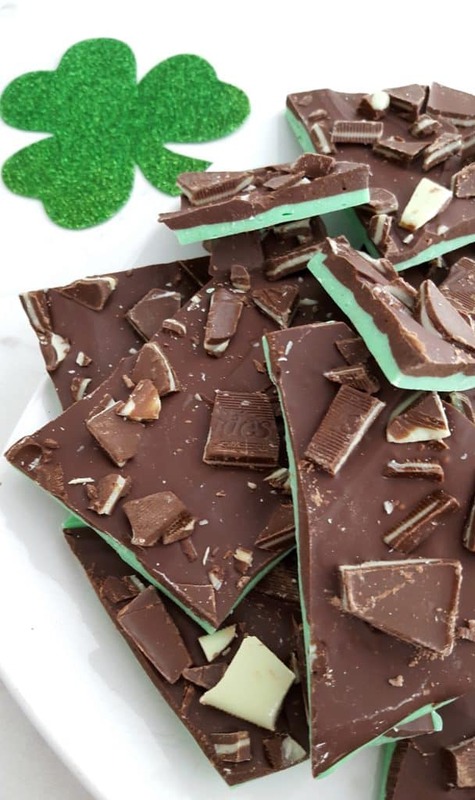 This grasshopper bark is the perfect combination of mint and chocolate, with the best mints on top! Unwrap the entire box of Andes Crème de Menthe thins and chop them coarsely. Set aside. Melt the white chocolate chips in a bowl according to package directions. Add mint extract if desired and stir to combine. Add 3 drops of green food coloring (or more depending on desired color). Spread the white chocolate layer evenly on the prepared baking sheet. The bark does not need to cover the entire pan – it can be a thicker or a thinner consistently depending on personal preference. Refrigerate the white chocolate layer for at least 15 minutes to allow it to harden. Melt the semi-sweet chocolate chips in a bowl according to package directions. Once the white chocolate layer is hardened, spread the melted semi-sweet chocolate over the top evenly. Immediately sprinkle the coarsely chopped mints onto the bark and gently press larger pieces into the top. Refrigerate bark for 30 minutes to allow it to set. Once cooled, place the bark onto a cutting board and using a sharp knife, break the bark into pieces. The bark may be stored in the refrigerator for up to 2 weeks. I doubt it will last that long! It's that time of the year – Girl Scout Cookie season! 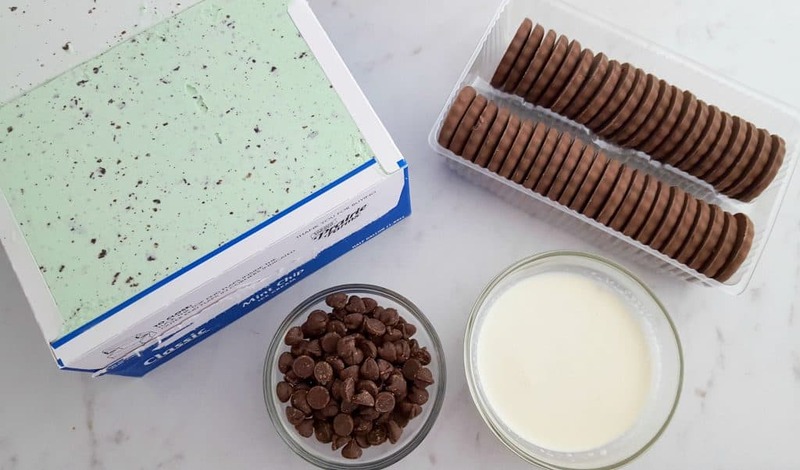 Once you get your “sleeve” of those amazing thin mints, you will have a head start on the ingredients for this recipe! Of course you can use the Keebler Grasshopper cookies, but there is something about those Thin Mints! 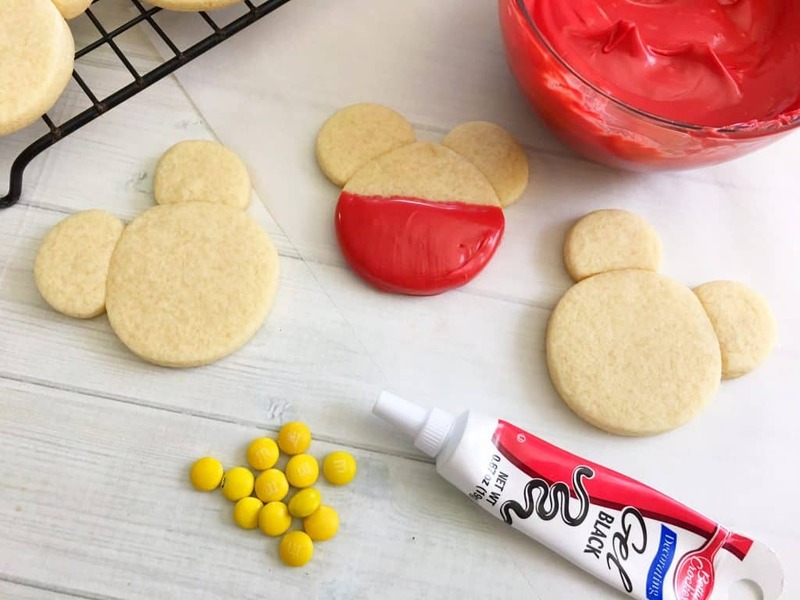 This would be a great recipe to make for a birthday party or classroom snack too since the size is small and portable. Set the ice cream out to allow it to soften. Insert cupcake wrappers in two muffin pans. Place the chocolate mint cookies in a food processor and pulse a few times until they are crushed (can also place in a ziplock bag and use a rolling pin to crush). Sprinkle a layer into the bottom of each cupcake wrapper. 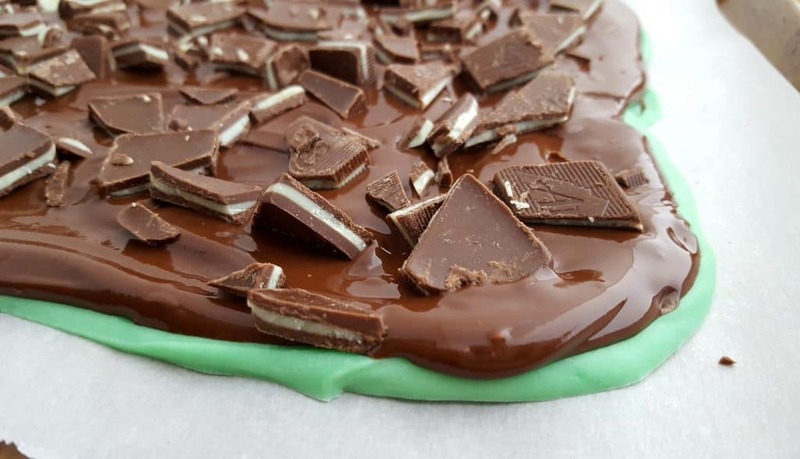 Top with a layer of the softened mint chocolate ice cream – leaving about a quarter of an inch space at the top for the chocolate layer. 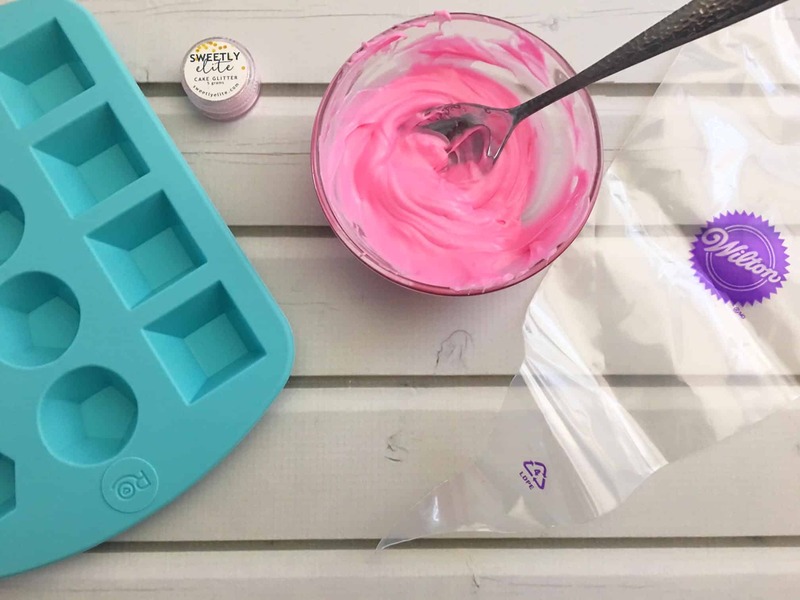 Place the cupcake pans in the freezer while completing the next step. 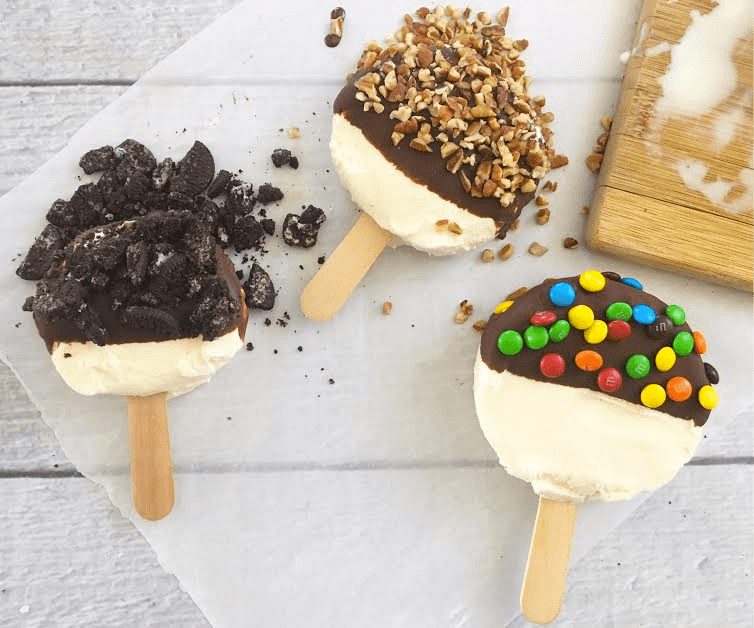 Remove the cupcake pans from the freezer, and pour the chocolate sauce on top of the ice cream layer. Optional – add a few chocolate chips or sprinkles to the top. 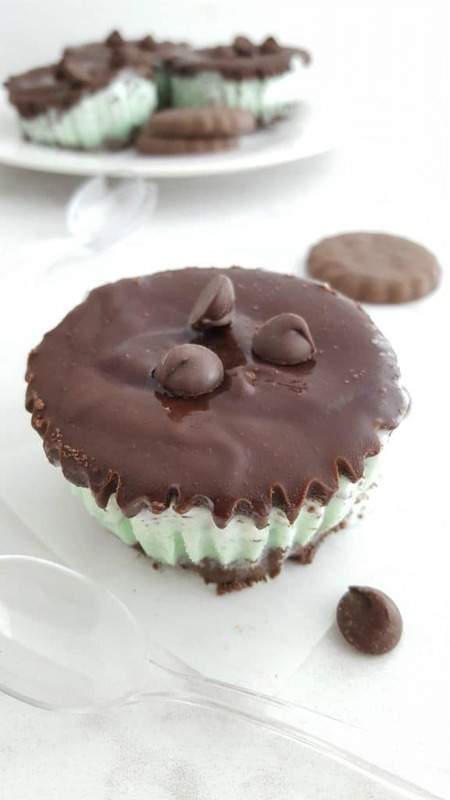 Place the cupcake pans back in the freezer for at minimum 1 hour to allow the mint ice cream cookie cups to harden. 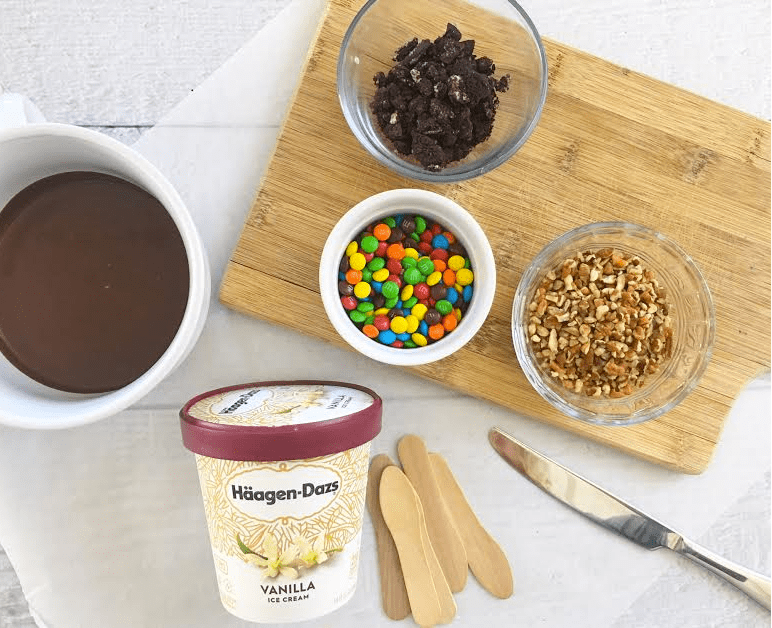 This recipe makes 2 dozen ice cream cups. Be sure to store the ice cream cookie cups in an airtight container in the freezer. Easter is just around the corner. 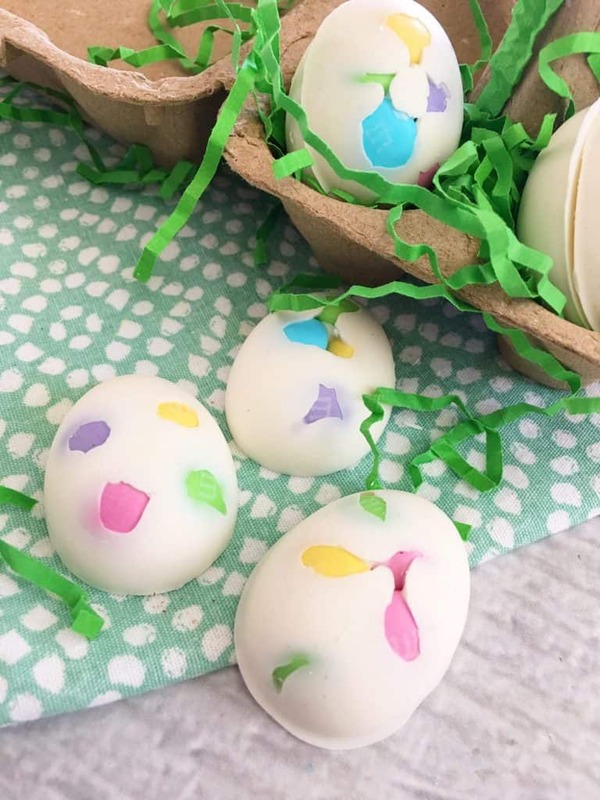 Instead of filling the baskets with lots of store-bought candy, save a few bucks and make these chocolate eggs! 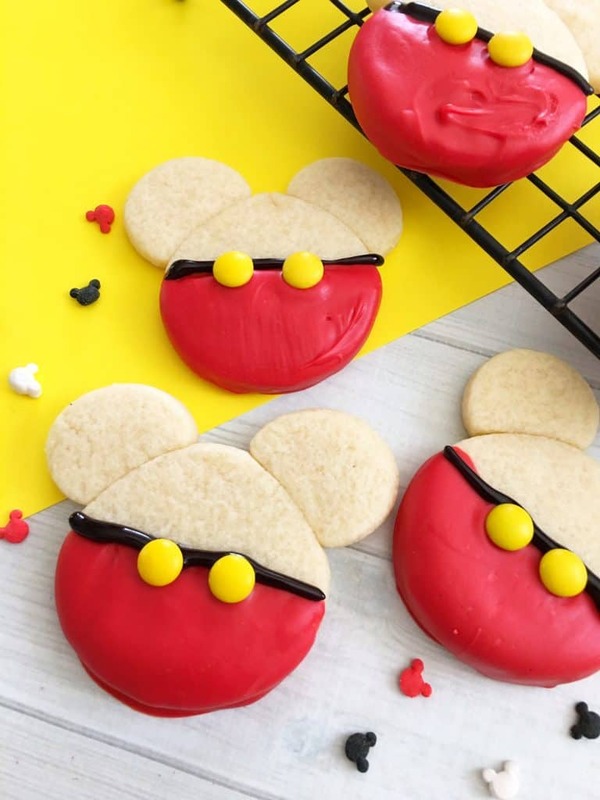 They are super easy to make and take no time at all! 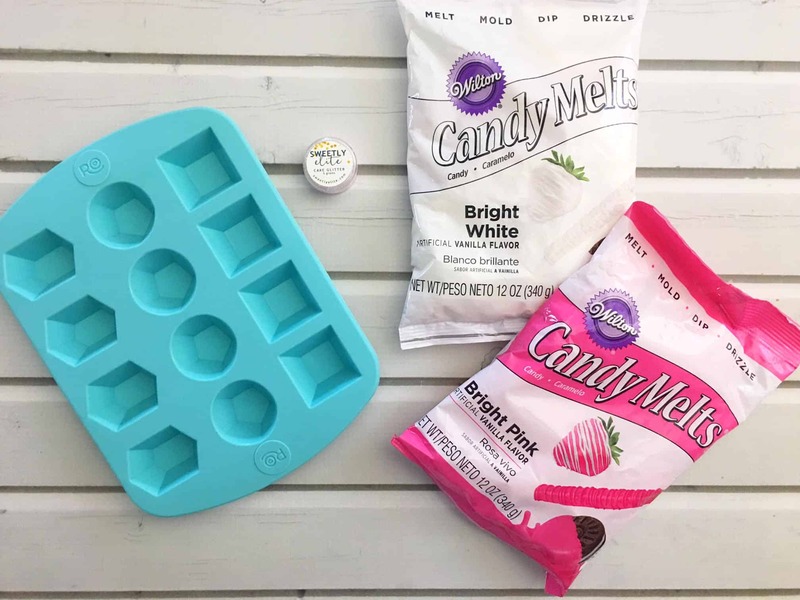 Microwave your white chocolate candy melts in a microwave safe dish for 2-3 minutes on 50% power, stirring every 30 seconds until melted. Pour your chocolate into a decorating bag and cut the tip off the end. Place a few M&M's in the bottom of each mold. 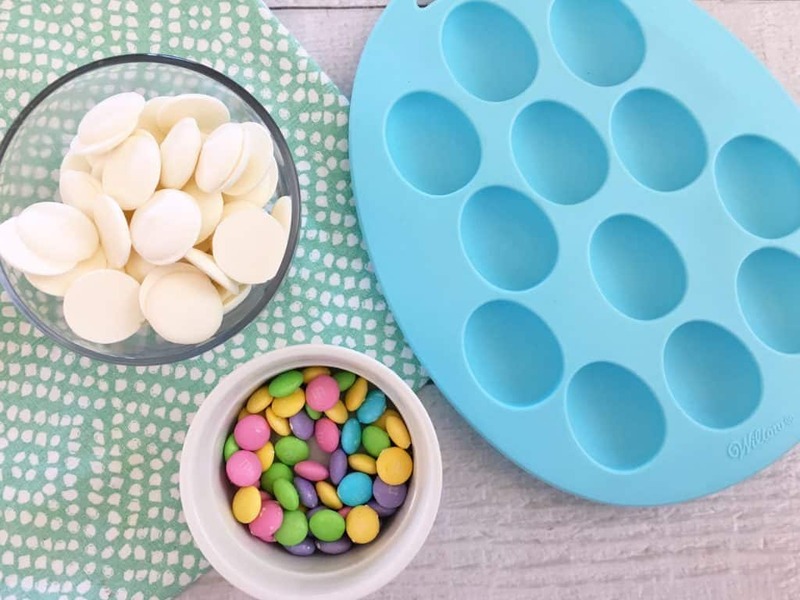 Now start squeezing your melted chocolate from your decorating bag on top of your M&M's, filling up each egg. 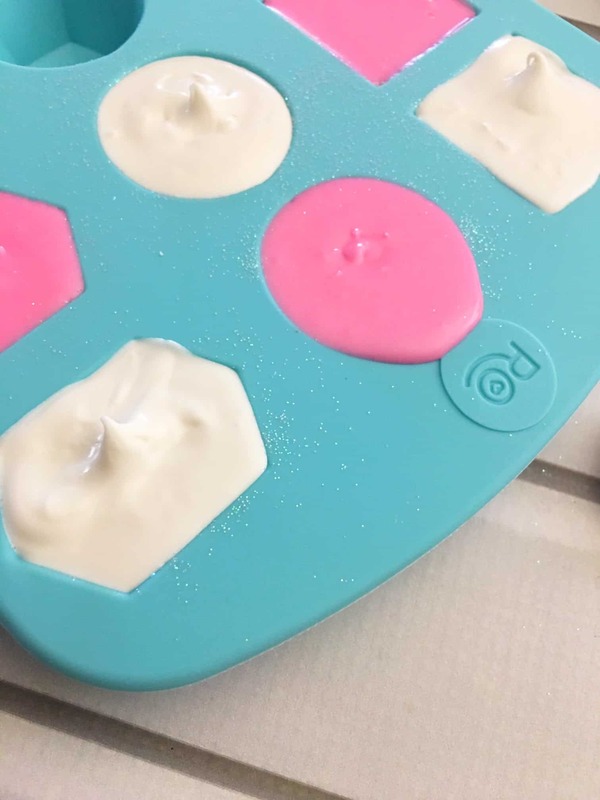 Stretch the sides of each mold and press up on the bottom to take your white chocolate eggs out of your molds. 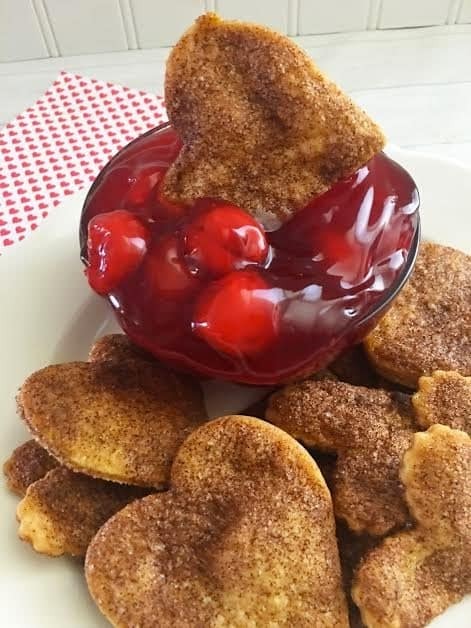 These are Easter themed, but this recipe would definitely work for any holiday or season! 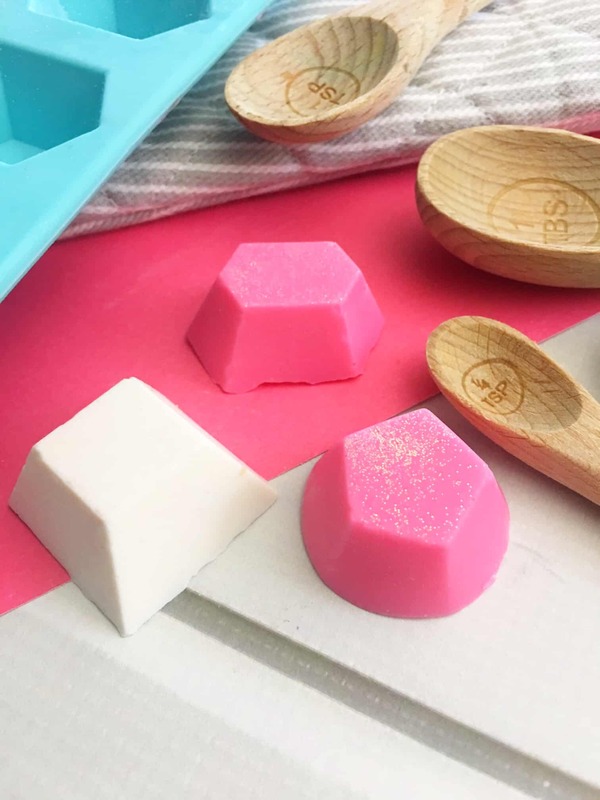 I'm thinking some cute basketball molds would make these a great gift for an end-of-the-season party too! 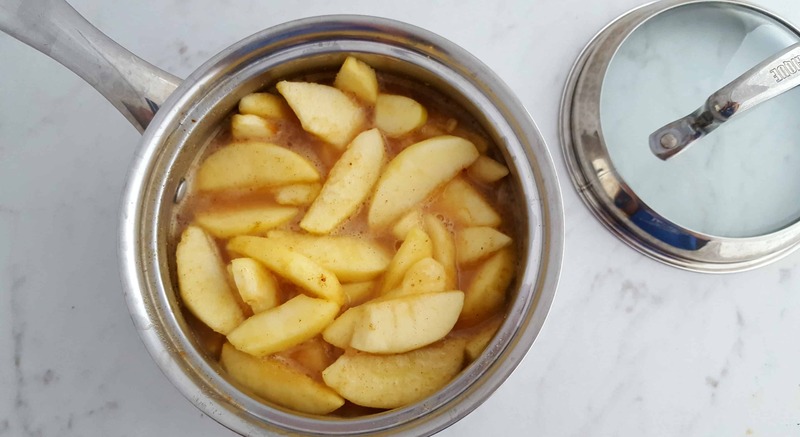 Use our long handle measuring spoons to stir this recipe. 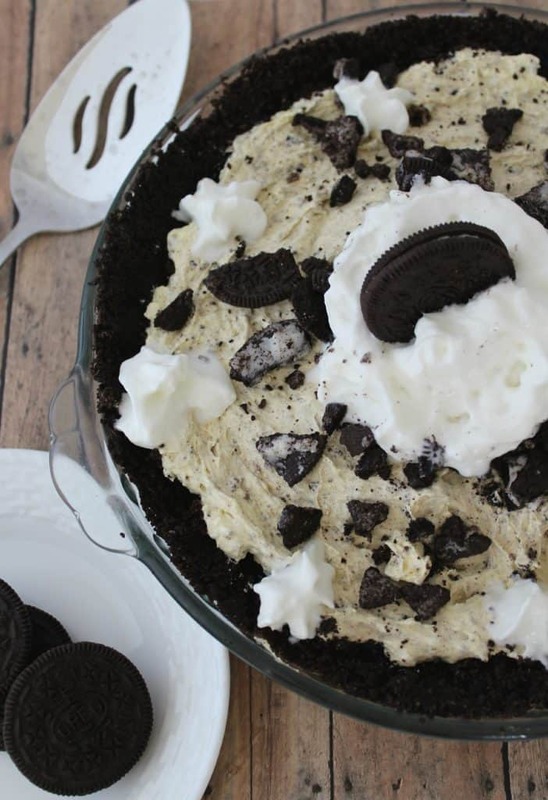 If you need to whip up a dessert fast, try this No Bake Oreo Pie recipe! 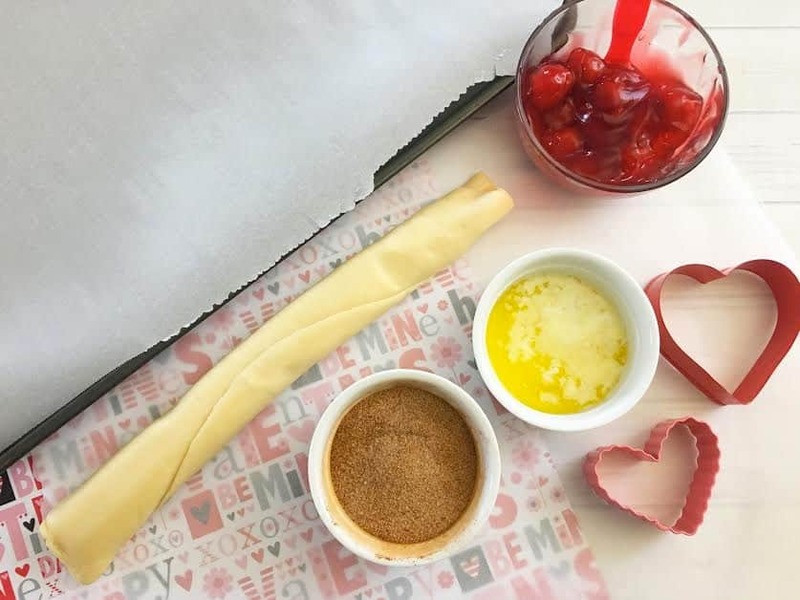 We always have the ingredients on hand so it's easy to pull together. Crush 24 to 28 cookies (I did this with a blender to get a smooth texture). 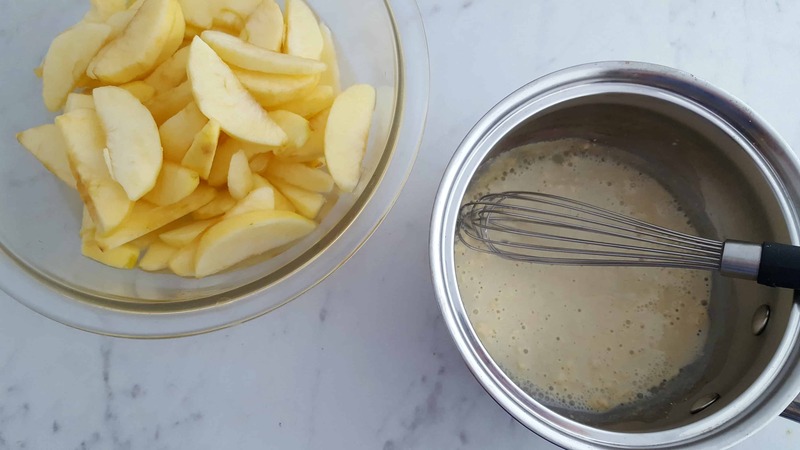 Mix with melted butter and pressed onto the bottom and sides of a 9-inch pie plate. Beat milk and pudding together until thick (approximately 1 to 2 minutes). It will be pretty thick, almost like a custard. 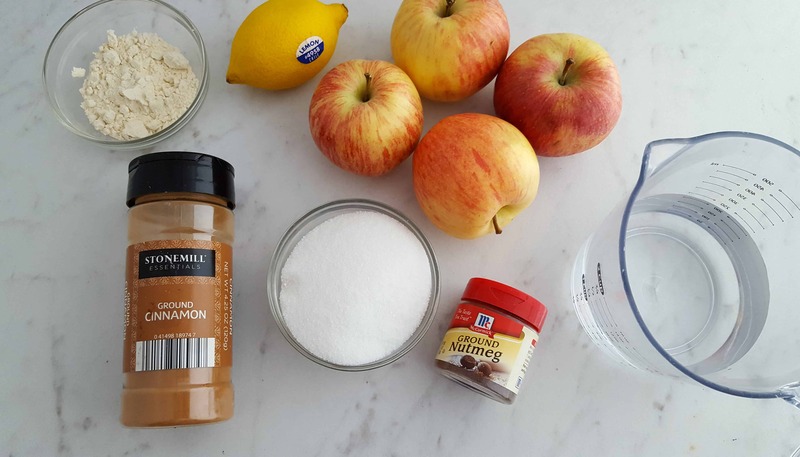 Carefully stir in whipped topping and blend well. Crush or chop at least 12 Oreo cookies and fold into the pudding mixture. Spoon into crust. 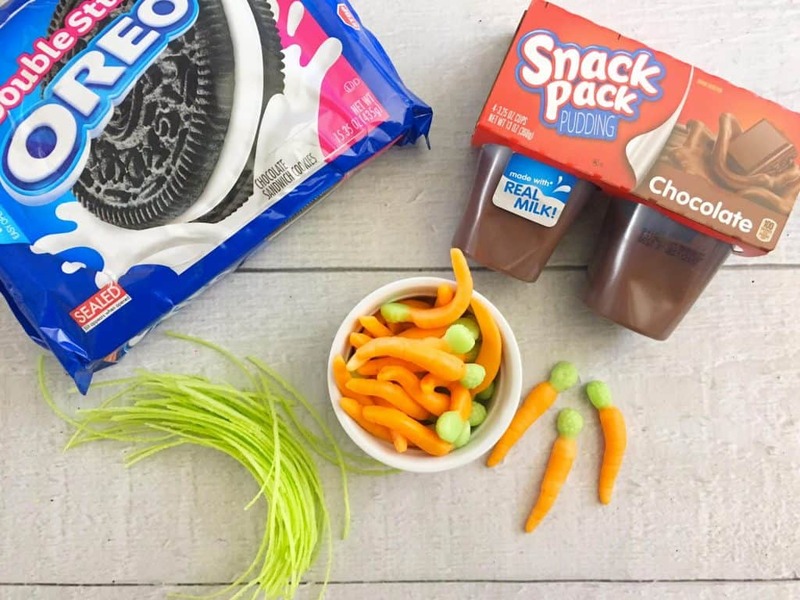 Garnish with Oreos and refrigerate for at least four hours. Waiting is the hardest part.